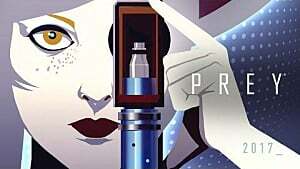 Prey, a new game from Arkane Studios and Bethesda Softworks, has nothing to do with the game of the same title from 2006. Although some themes are similar overall, these two games are completely different projects. This one is mostly inspired by the games like Bioshock, Half-Life, and especially System Shock. 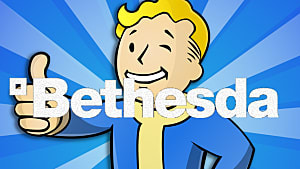 It is set for a May 5th release date, and not long ago the demo of the game became available online for free. If you haven’t got the chance to play the demo, then here are a few thoughts on what to expect from this unusual project. The very first screen of the demo offers the choice between the male and female protagonists -- but it really doesn’t matter who you chose, since the storyline follows the same scenario in any case. It’s the year 2032. 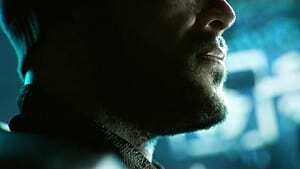 If you chose the male character, your name is Morgan Yu. You wake up in your apartment and you are being called on the phone by your brother -- Alex Yu. Morgan gets up, puts on a special suit, and moves outside on top of the building, where a corporate helicopter is waiting for him. 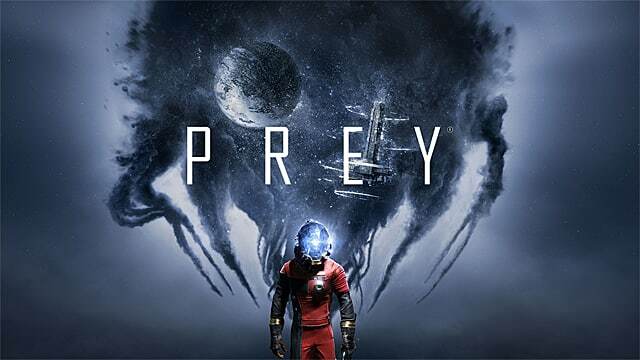 Prey demo is short -- clocking in at just a couple of hours of gameplay, while the full game will have around 16-20 hours. 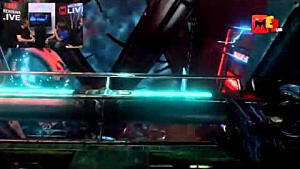 The helicopter lands on the roof of the Transtar building, where Yu brothers work together. You will soon meet Alex, who instructs you on the upcoming tests…and he admits that there is nothing to worry about. The screen goes black and you wake up in your apartment like nothing ever happened… again. This is weird, so you start checking your computer that keeps six identical messages: “Danger. Leave Now.” You try to leave, but there are dead bodies everywhere in the hall of the building, and you start realizing the horrible truth -- something went terribly wrong. An unknown voice appears in your radio -- somebody wants to help you get out of there. This is the point where the game truly begins -- you start an investigation. As your character walks around the building, you realize that everything is fake, and the building you’ve accommodated is actually a space station. Here every little bit of information becomes important -- whether it’s an email on some random PC, or an audio file on somebody’s desk. On top of that you keep finding various tools, some of which are offensive. So what this is all about? You learn that Transtar has been attacked by some sort of alien, called "mimics", that can turn into any shape or form. These mimics (which are strongly reminiscent of the headcrabs from Half-Life) have flooded the entire station, and it looks like everybody’s dead except you. Neuromods make everything so much easier. 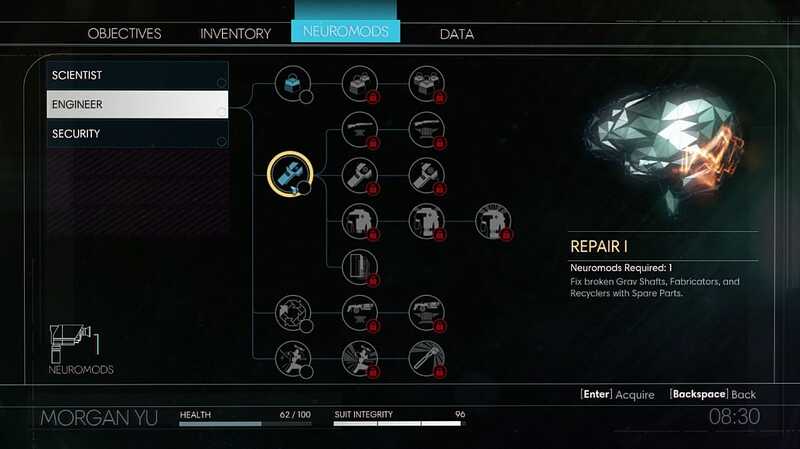 In the process you learn that you can activate various abilities with the help of special devices called neuromods. These unpleasant augmentations require getting needles stuck in your eyes....which is referenced at the beginning of the game. Prey is clearly targeted at experienced gamers, who know how to handle a game with high level of difficulty. The demo version of Prey offers three skills trees - Scientist, Engineer, and Security. Engineer skills are of particular interest since many areas on the map are closed, but you can hack through them by playing fun mini-games that look a bit like Pac-Man. But even if you develop Security skills, you gain so much power that you will be able to simply break through using your strength alone. Talking about offensive abilities that are of no less priority here, you will find a weapon called the GLOO Canon. This thing emits blobs of glue that freeze mimics and phantoms -- another enemy that you will encounter on your way. As the enemies get frozen, you can take out your good old wrench and kill them almost instantly. 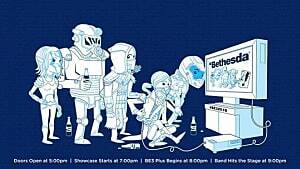 At the latter stages of the demo you also get to use a shotgun. However, if this playstyle doesn’t excite you, there is always a stealthy way. 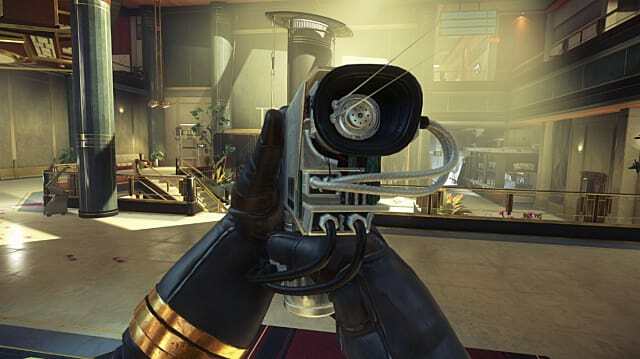 This is no surprise, since Prey has been developed by Arkane Studios -- the creators of Dishonored. This developer knows how to implement stealth mechanics into its games, and Prey is no exception. 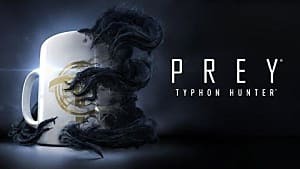 The Prey demo is short -- clocking in just a couple of hours of gameplay, while the full game will have around 16-20 hours. But you can always do things differently and approach the game from a new angle. Actually, it is a lot of fun looking for alternative ways out, instead of choosing the typical aim-and-shoot path of the FPS games. 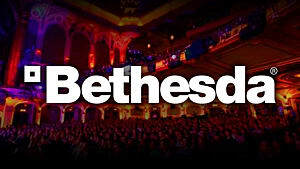 The demo gives the distinct impression that the complete game will have a strong storyline and a few twists at the end. Prey is clearly targeted at experienced gamers, who know how to handle a game with high level of difficulty. It will be a challenging game that will test your patience many times before you reach the finish line. 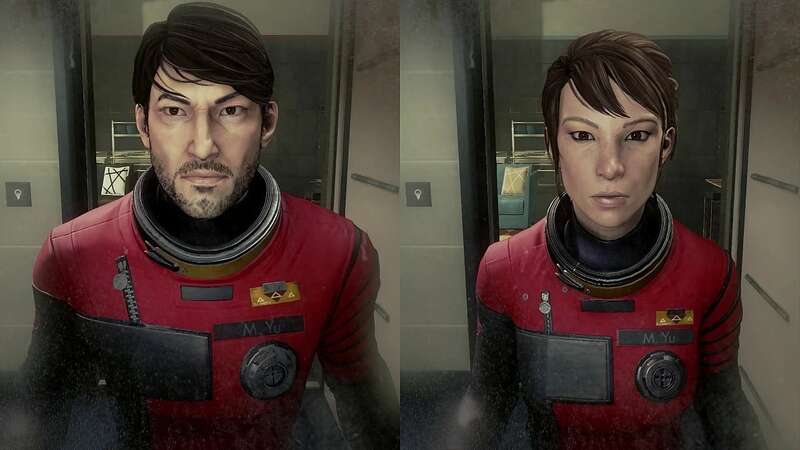 If everything above got your blood pumping, then Prey is definitely worth the wait. And it’s just a couple of months away, so you won’t have to wait for too long. 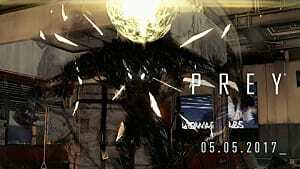 Prey Is Back... But Why Are We All Excited? 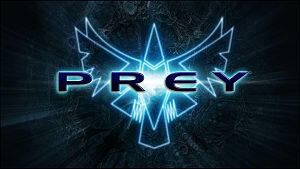 Does Prey 2 Still Have a Future?